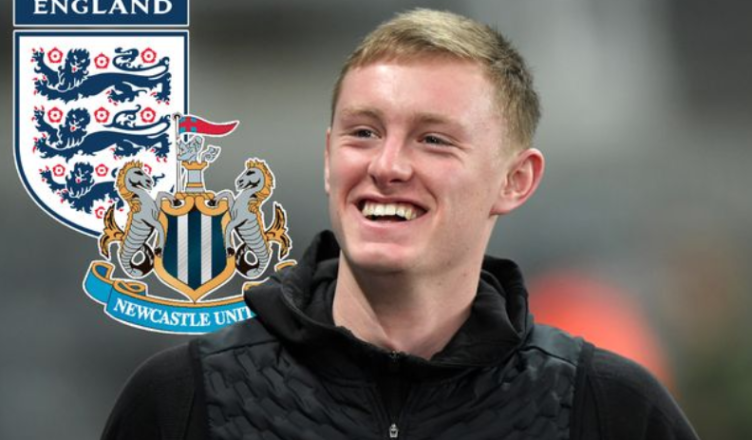 Sean Longstaff’s brilliant response when asked about England call-up – NUFC fans will love this.. – NUFC blog – Newcastle United blog – NUFC Fixtures, News and Forum. Sean Longstaff has insisted that he is fully focused on Newcastle United and NOT England – saying he’d be happy to continue learning his trade on Tyneside and focusing on keeping us up if he doesn’t receive a call up. It’s been confirmed that England Under-21 boss Aidy Boothroyd watched him during our 2-0 win over Huddersfield Town, with him also said to be on Gareth Southgate’s radar, but he’s clearly not getting carried away. What I love most about his comments below is how humble and focused he appears to be – something that’s absolutely key when it comes to his development and ability to keep his feet on the ground. “No I haven’t, and it’s not something I am really looking at. I understand where my bread is buttered at the moment. “It is about working as hard as I can for Newcastle. I know the situation we are in. “It’s not like we are safe because we won the other night it just put us in a stronger position. That’s all it does. “For me it is about working hard here and whatever happens away from here it will happen.It’s not something I have planned for. “I have never been away (with England) before so it won’t be a massive shock if I don’t this time. “It would allow me to spend more time here learning at Newcastle with the manager. “For me it is about focusing on Newcastle. “If it happens great, if it doesn’t, it’s not something that will affect me. “I am going to keep working as hard as I can for this club and for the fans. I have absolutely no doubt that he’ll be called up the the U-21 set up given how good he’s been recently, with him consistently getting the better of experienced Premier League midfielder. Continue in this vein and a senior England call-up will be on the cards, but I don’t think that would phase the lad or turn his head. He seems to be fully focused on Newcastle United, eager to learn and totally committed to the cause of keeping us up before he’ll even think about appearing for the national side – and that bodes VERY well when it seems his attitude and work ethic could be the only thing stopping him from making it.